Meerkat spotting madness. Peek-a-boo. So many meerkats for all you animal-loving fans. But where exactly? 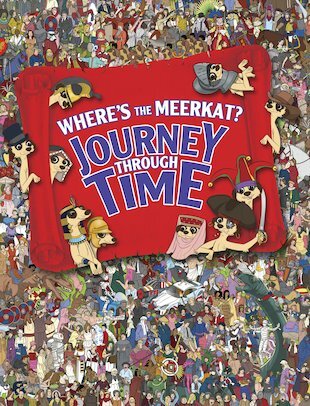 It’s a book that all you meerkat lovers are going wild for. A bunch of the cheeky critters have escaped into the past. That means – you guessed it – you get to spot them as they feast at a Tudor banquet, run amok on a pirate ship, frolic in Ancient China and much more. 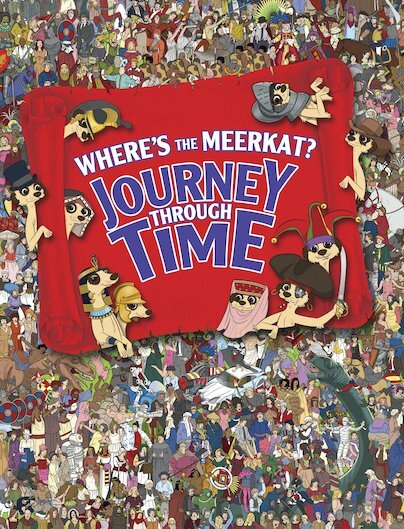 The cutest meerkats plus the fabbest picture puzzles. What’s not to like? If you like Meekats and where’s wally you will love this.